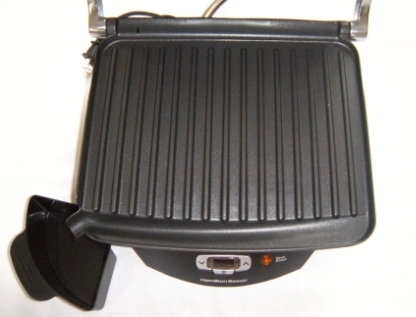 Nowadays, more and more people started to use raclette grills for family events and get together parties. There are a lot of advantages hosting a raclette party. Besides the great food that comes off the grill, parties turn out to be very interactive and fun for everybody. 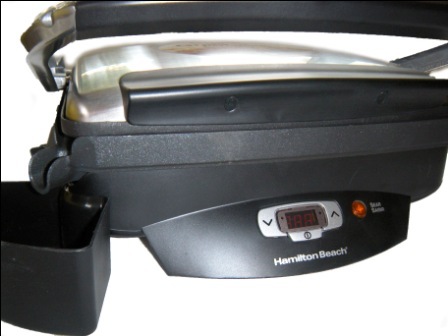 If you do know a couple of recipes for a raclette grill that can be very beneficial. But speaking from personal experience to make a good raclette dinner you will need to do grocery shopping. Keep it simple by getting basic ingredients. Here is a quick list of foods for your raclette dinner. 2. Tomatoes. Chop or slice tomatoes before using on the grill. 3. Mushrooms. Slice mushrooms before serving. 4. Bell peppers. They are perfect to add color to any raclette grill creation. 5. Potatoes. Cook potatoes before serving. 6. Onions. Chop onions before serving. 9. Canned tuna or any canned fish. 10. Ham or Bacon. Slice before serving. 11. Bread. Best kind to use is French baguette or Italian bread. These are the basic ingredients that everybody is familiar with and likes. A Raclette Party is never ending fun. It saves you money, it brings people together and it is always a unique way of cooking for you, your friends and family. Here are 5 top raclette dinner parties. 1. Family dinner parties. A Raclette dinner is the time where everybody comes together at the dinner table. There will be more interaction at the dining room table since everybody is involved in this fun way of creating a family meal time. 2. Birthday raclette parties. It is a very unique party idea. It is a way to keep your guests entertained the whole night. Nobody gets bored because everybody is constantly creating their own yummy dish while chit-chatting. 3. New Year raclette party. If you are going out for New Year, you know that all restaurants are crazy busy, they are overbooked and overpriced. Having a Raclette party at home can be a good dinner alternative for you and your group of friends. Plus no worries about drinking and driving. It is so much more relaxing than going to a restaurant for New Year. By the way, the number one New Year’s Eve party in Europe is having a Raclette dinner party. It is the most common way of celebrating the New Year. 4. Social gatherings. Food is something that always brings people together. Want your friends to come but don’t know what to cook? Having your friends over for a raclette dinner is always a good idea. A Raclette dinner is the way to go. It is fun, easy and yummy and everybody will want to come over to join in. Hint: If you want to surprise your guests with a variety of foods, you can have a raclette grill in addition to all your yummy things you are offering. 5. Romantic raclette dinner. If you want to make the evening special but you don’t have a lot of cooking experience, having a romantic raclette dinner is a wonderful idea. The only thing you have to worry about is to get a good bottle of wine and good cheese. A romantic raclette dinner takes place in the privacy of your home, in an intimate and personal setting. Hint: For the best romantic raclette experience consider using a mini raclette for 4 (four) people. 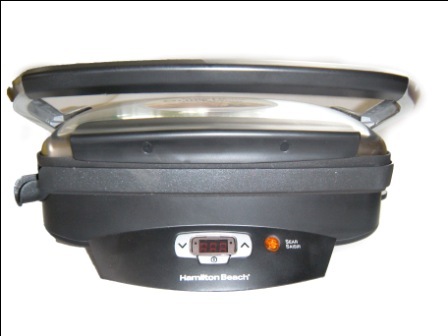 At our online store we offer raclette grills such as West Bend Raclette Party Grill with hot stone, Toastess Raclette Grill for 6 people, Toastess Raclette Grill for 8 people. A raclette party is a significant dinner event. It is a fun way of getting together, it helps people to get closer and get to know each other a little better. It is definitely beneficial for everybody to experience a raclette dinner. 1. Before you use any raclette grill, you should spray oil or lightly oil over the grill top and heat it for about 25 minutes. Sprinkle the grill surface with a little salt before adding ingredients so the food does not stick to the grill. DO NOT use herb salt because herbs will start burning. It is ok to add herb salt to the ingredients that will be cooked in the individual raclette pan/dish. 2. Cooking on top of the raclette grill with individual raclette pan is also possible. You can get really creative with that. For example, you can fry an egg or slices of sausage in individual pans on top of the grill. Then top it off with the cheese and stick it under the heating element to finish cooking. 3. 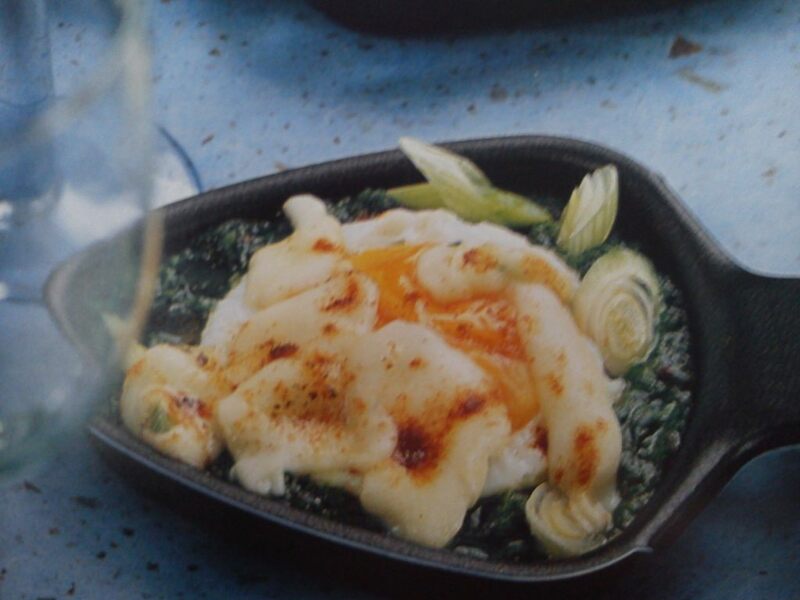 How to grill in the individual raclette pan? Never pile too much food into your individual raclette pan. The food won’t cook evenly during the brief cooking time and the cheese will get brown too quick because it is too close to heating element. Instead, you should grill more of smaller servings. 4. What is better, grated cheese or sliced cheese? Generally people use grated cheese more often. It is better to grate the cheese fresh for the best flavor. You can grate soft cheeses as well. But first wrap it up and place it in a freezer for 30 minutes. Any grater will do, whether coarse or fine. With the sliced cheese you have to remove the rind. It is better if you cut slices thin to the size of the individual raclette dish. 5. What is the ideal starter for a raclette meal? Any mixed green salad with a light dressing is a perfect start for a raclette party. The salad can be eaten while the grill is heating up. Plus it might be better to serve salads as a side dish with the raclette meal so the guests won’t fill up. 6. If you would like to follow certain recipes, you can mix ingredients together ahead of time so they only have to be topped off with the cheese and grilled in the individual pan. But you will notice that it is more fun for people to create their own food combinations. 7. What to do with leftover cheese? Leftover hard or firm cheese can be frozen. To keep the cheeses from sticking together place a piece of waxed or baking paper between the individual slices. Leftover cheese is good for melts, sandwiches, vegetables dishes and sauces. 8. After the party! In order to prevent the smell of cooking to spread throughout the entire house you can air it out with clove studded lemon or oranges or with an oil burner. Hope these were helpful ideas for everybody to create individual raclette parties at home. 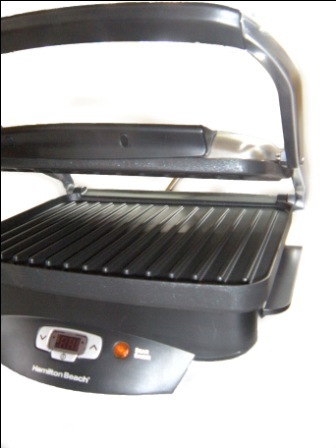 Please visit our website store IndoorGrillRaclette.com to get yourself a wonderful Raclette Grill. As everybody knows grilling is the healthiest way of cooking. Grilling is the fastest way of home cooking as well. 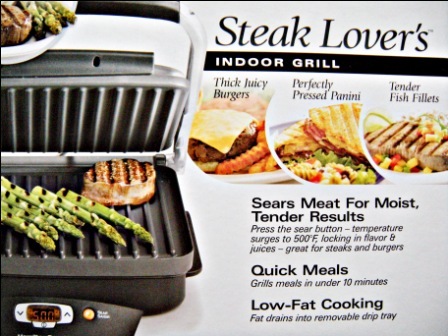 Especially if you use indoor electric grills like the George Foreman or the Hamilton Beach. Grilled food tastes so much fresher and just good! 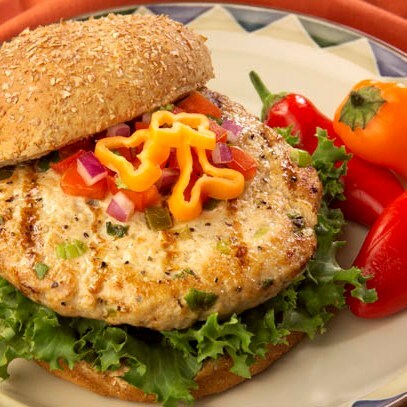 Sometimes we want to add different sauces to our meals which make grilled food taste even better. One of the best and most universal sauce for any kind of grilling (indoor, outdoor or raclette grilling) and for almost any kind of food is Tzatziki sauce. It is recommended! It is very, very refreshing, tasty, plus healthy. Of course you can buy already made Tzatziki sauce, but making it at home makes a huge difference in taste. It is so much tastier if it is freshly made!!! Add it to anything you cooked on the electric grill or have tzatziki sauce for any raclette party! Tzatziki sauce will make a huge difference at any dinner you host. 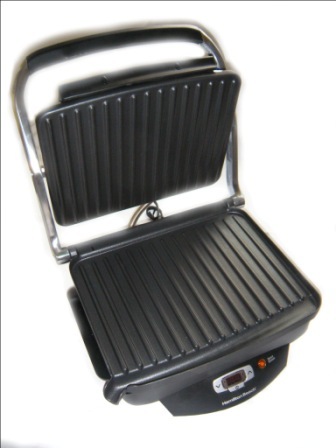 If you want to know what a raclette grill is click here. · ¼ tsp of freshly ground black pepper. Put the yogurt in a cheesecloth-lined colander. Place the colander over a bowl. Cover and put it in the refrigerator. Let it drain overnight. This procedure makes the tzatziki thicker. Tip: If you don’t have a cheesecloth, you can also use a basket paper coffee filter. Set it in the colander. You do not need the liquid from the yogurt. Put yoghurt in a medium bowl, add the cucumber, lemon juice, dill, salt and pepper. Stir well! Cover it and place the bowl in the refrigerator. Before serving, let it sit in the refrigerator for a minimum of 1 to 2 hours or for a maximum of one day. 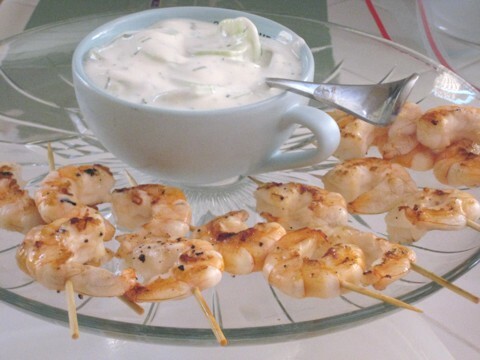 Shrimp and tzatziki sauce are a perfect combination. Plus shrimp cook extremely fast on the indoor electric grill. Just put the shrimp on skewers and in less than 10 minutes they will be ready. As you can see with minimum efforts there are so many yummy enjoyments! Tzatziki sauce is very popular and very common for indoor grilling and raclette grilling. 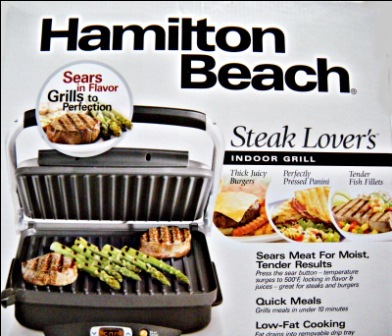 You can use any kind of grills (George Foreman Grills, Hamilton Beach Grills, Presto) or raclette grills (West Bend Raclette Grill, Toastess Raclette Grill). You can get those grills at our store. Click Here! They will save you time and money if you cook at home! Enjoy your meal with homemade Tzatziki sauce! Bon appétit! Please visit our store and shop with confidence. OMG, it is so tasty especially if you or any of your guests love sauerkraut! This is a fabulous idea for any raclette party. You would have never thought that you could make this dish on a raclette grill. As a side dish we would recommend having mashed potatoes. Small young boiled skinned potatoes will also work. To start, if desired, you can rinse the sauerkraut under cold water and then drain it. Sometimes sauerkraut that comes out of the jar is very sour. Rinsing will help to get rid of the sourness. Peel onions and cut them in half rings ¼ -inch thick. Before cooking the onions on the raclette grill you need to braise them for about three minutes until translucent. In the meantime prepare the apple. Cut the apple into quarter and remove the core and slice it crosswise. Add the apple slices to the onions and braise for another3 minutes. Add the sauerkraut and bring it to a boil. Season it with salt and pepper. When you are done set it aside. Slice the cheese and set it on the table. Before grilling the sausage in the individual raclette dish you have to cook it on top of the grill for about 5 minutes. 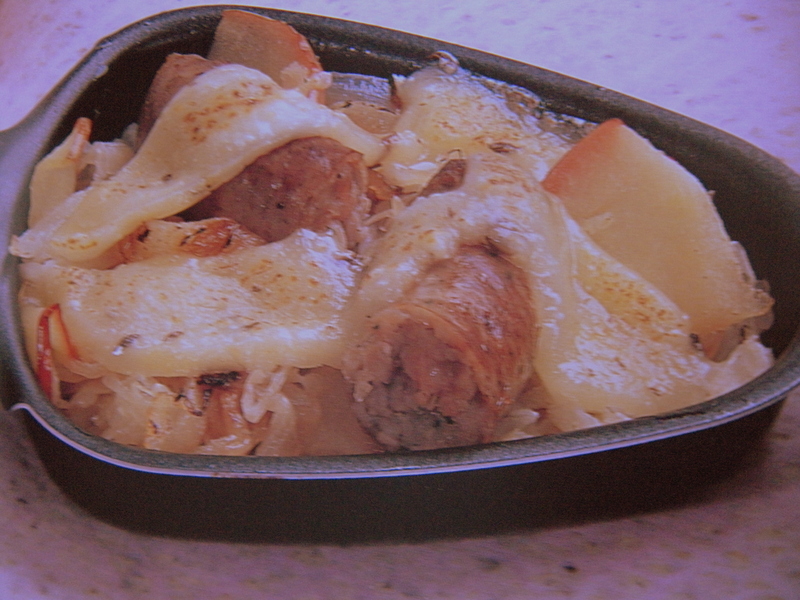 Put the prepared sauerkraut into the individual raclette dishes. Cut the sausage into pieces and place it on top of sauerkraut. Top it off with the cheese and let it cook under the heating element for about 8 minutes. Enjoy this fabulous raclette dinner. Preparation time for Sauerkraut-Sausage Raclette is 30 minutes. Cooking time is 8-10 minutes.